Dedicated to helping former Florida State University football players improve their quality of life. ​One of the simplest ways to find meaning in your life is to help others whenever the opportunity presents itself. It gives you a valuable perspective on life when you spend time with those who are less fortunate than yourself. Your willingness to look beyond the borders of your own existence with the intention of spreading goodwill can create an echo in which the good you do is reflected back to you. When you help others, you create a purpose that goes beyond your personal needs and contribute to humanity. 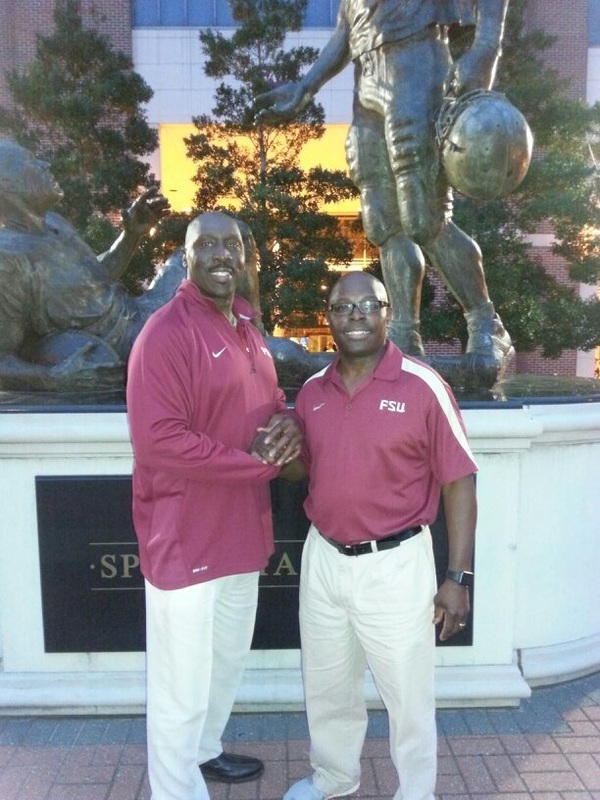 Athletes Care Association hosts FSU Players Dinner features Coach John Eason and Coach Billy Sexton. 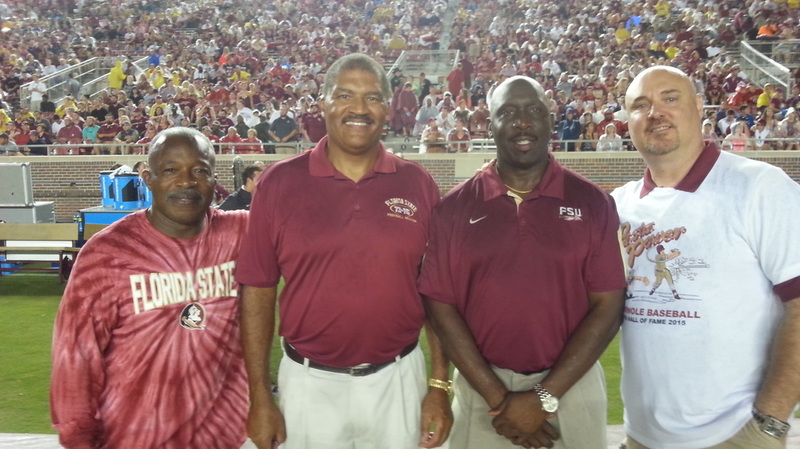 Special Guests Florida State University New Football Staff. The purpose of this organization is to encourage, inspire, and provide scholarships for the youth of Madison County for higher education. Legacy Scholarship Foundation Incorporation is a non-profit organization which is organized exclusively for charitable, religious, educational, and scientific purposes, including for such purposes, the making of distributions to organizations that qualify as exempt organization under 501(c)(3) of the Internal Revenue Code. 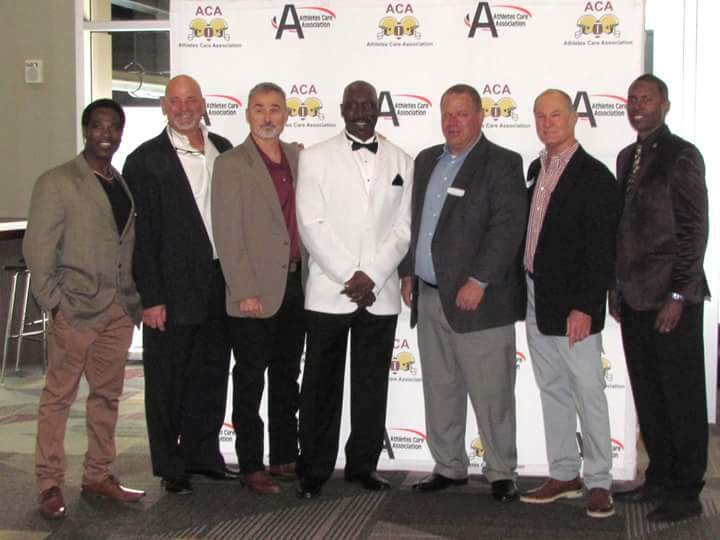 Athletes Care Association (ACA) is a non-profit 501(c)3 organization dedicated to helping former Florida State University football players improve their quality of life. 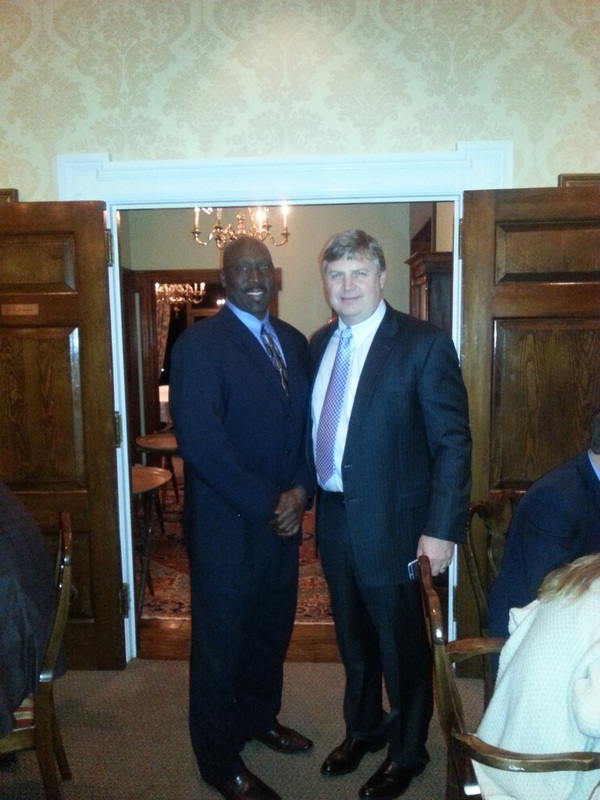 ACA supports the opportunities to provide youth educational scholarships and football clinics. 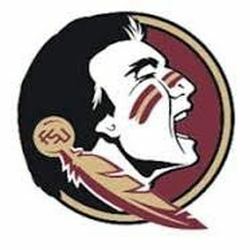 ACA members are former Florida State University football players. Athletes Care Association addresses all aspects of former players lives by providing assistance with community, emotional, financial, and medical hardship, as well as issues of homelessness. ​ACA supports opportunities to provide youth educational scholarships and camps for youth football players to receive proper instruction and fundamentals on having fun and most importantly, how to play safe. ACA sponsored the 2015 Jesse Solomon Youth Football Camp.